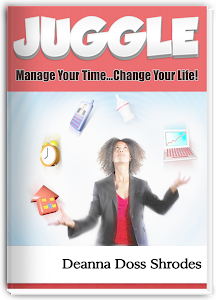 Start managing your time more effectively today! Have more time to do what you WANT to do, not just what you HAVE to do. You can read the book on any computer or mobile device. Find out more, here.